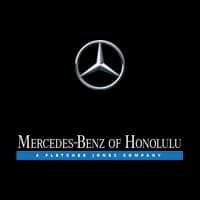 Thank you for your interest in one of Mercedes-Benz Of Honolulu's online offerings. 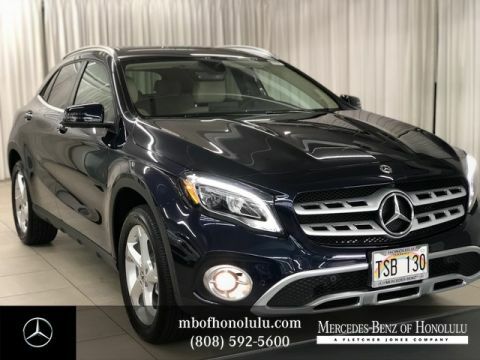 Please continue for more information regarding this 2019 Mercedes-Benz GLA GLA 250 with 1mi. In their original incarnation, SUVs were chiefly owned by folks who valued utility above sport. Not anymore! 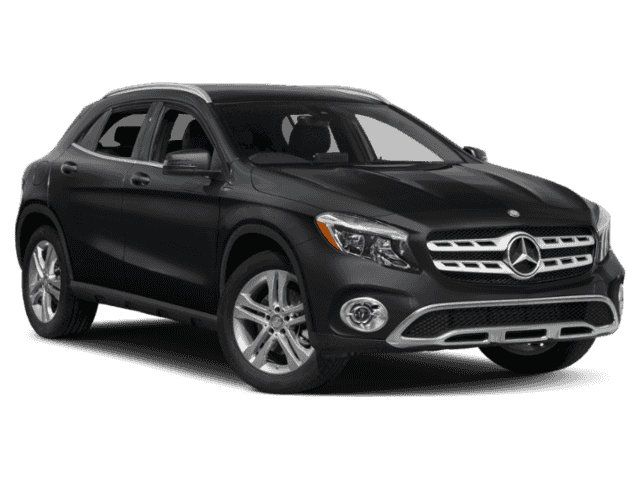 The Mercedes-Benz GLA GLA 250 redefines the SUV and makes the perfect all around family companion. 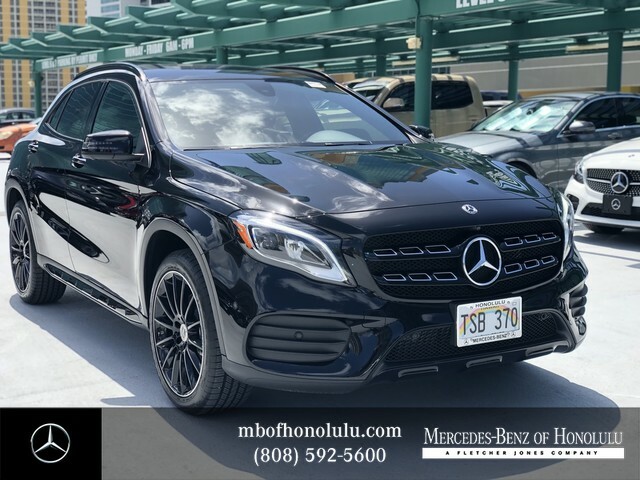 The Mercedes-Benz GLA GLA 250 speaks volumes about it's driver, uncompromising individuality, passion for driving, and standards far above the ordinary. It's exceptional fuel-efficiency is a clear sign that not all vehicles are created with the same standards. 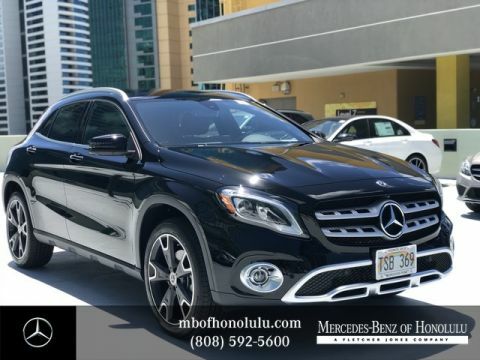 The look is unmistakably Mercedes-Benz, the smooth contours and cutting-edge technology of this Mercedes-Benz GLA GLA 250 will definitely turn heads. Just what you've been looking for. With quality in mind, this vehicle is the perfect addition to take home.